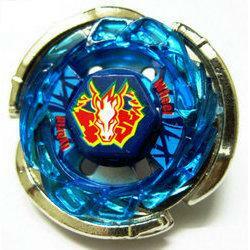 The introduction of metallic parts into Metal Beyblades made Bey battles more fun and exciting. It all started with the release of the Beyblade Metal Fusion tops in 2012 which are based on the anime series of the same name. 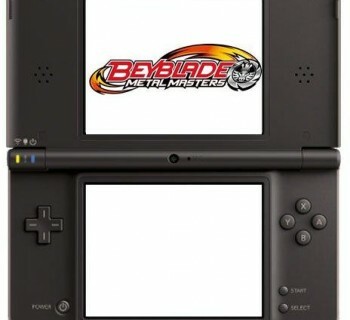 The Beyblade: Metal Fusion series is a spin-off of the original Beyblade anime series based on the Japanese manga, Metal Fight Beyblade. It follows the story of a complete new set of characters, led by Gingka Hagane. 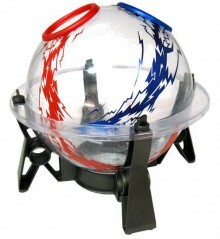 The Beyblade Metal Fusion battling tops game involves pitting spinning tops with a metal outer casing battle against each other within the confines of a Bey arena. 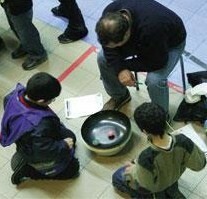 The goal of the game is to knock off and outspin opposing metal Beyblades. Metal Beyblade tops have five basic parts: the bit piece (BP), the attack ring (AR), the weight disk (WD), spin gears (SG), and the blade base (BB). These parts has evolved through the years making the tops more complex, technically advanced and high-performing. Some of the parts are also removable and interchangeable with parts from other Beys for easier to customizing.